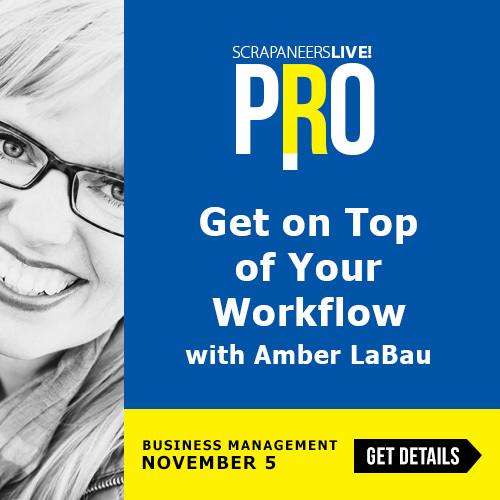 Hello there, fellow scrappers! 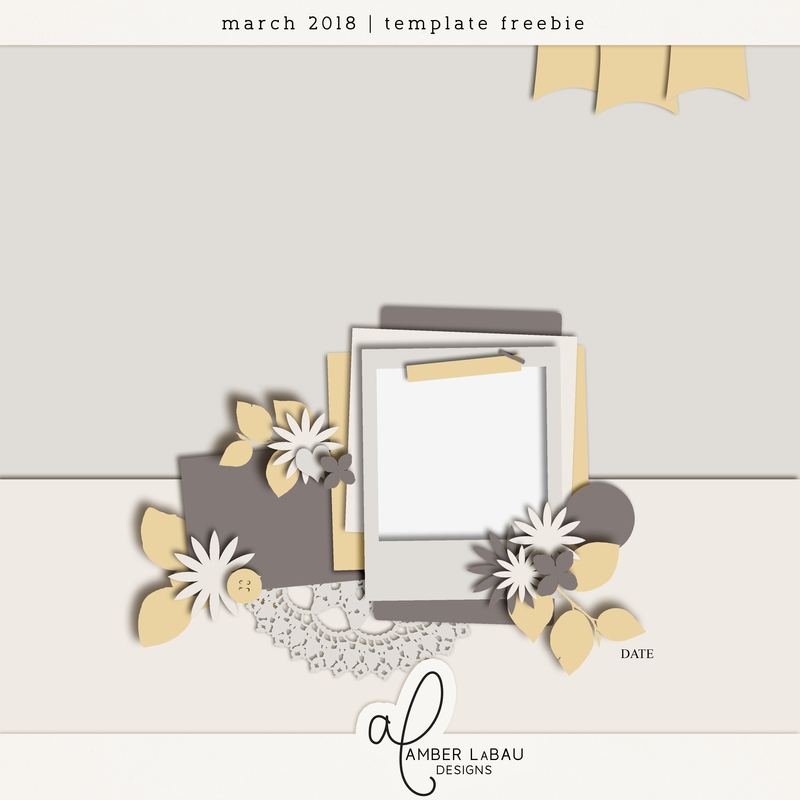 We’re inching our way a little closer to spring and that means another monthly template challenge for you! 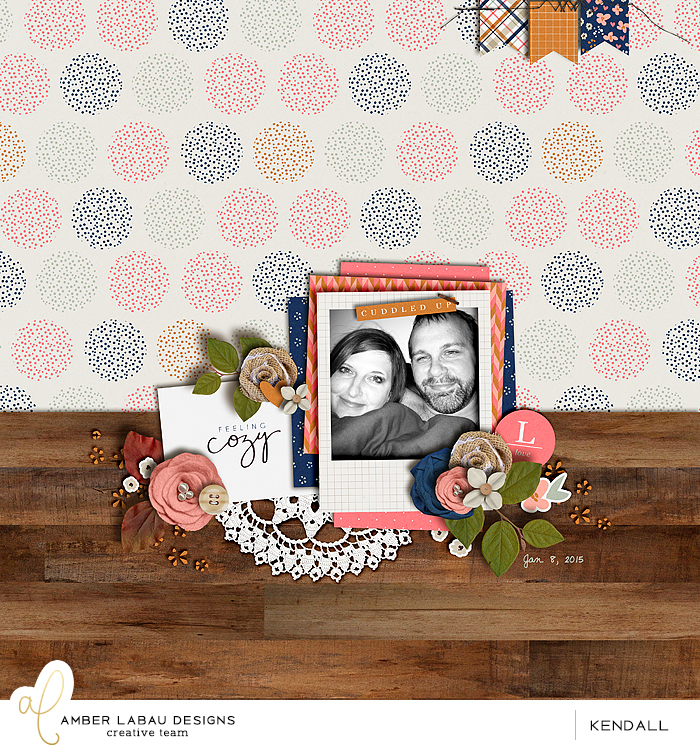 We hope you’ve enjoyed scrapping with these free templates as much as the team has enjoyed creating them for you. 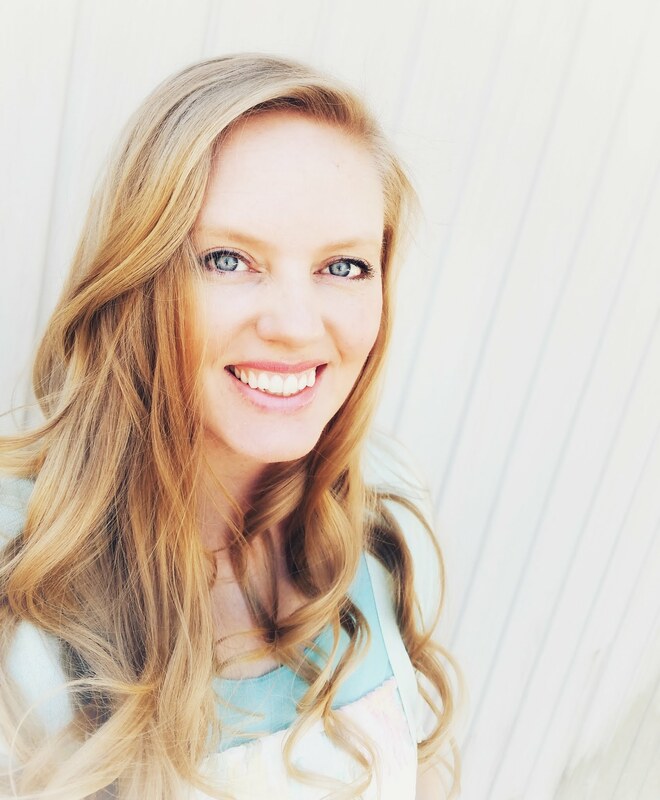 We hope that you have been enjoying Amber’s blog challenges each month. 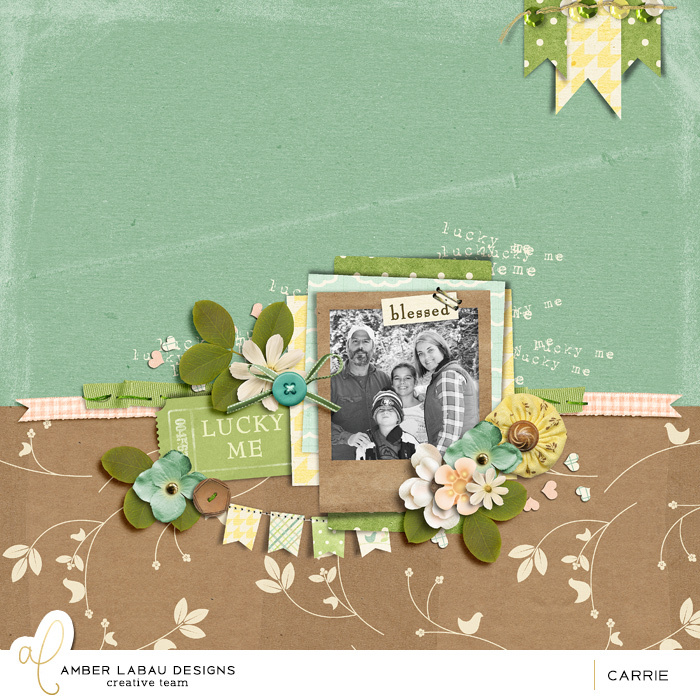 I know I like how the templates have been so varied and those of you participating have created some really gorgeous pages with our templates. I can’t wait to see what you create this one! Deadline is 11:59 PM EST on 3/31/18. 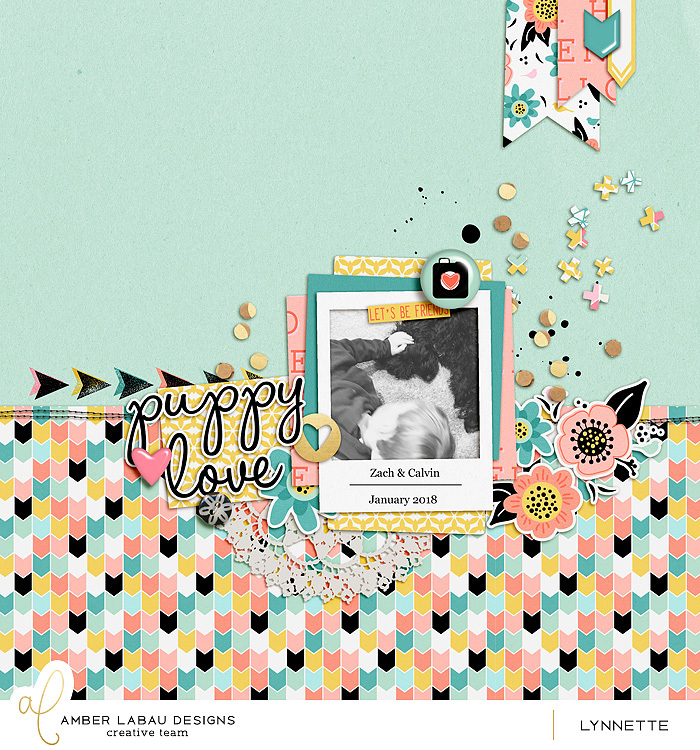 I’d also like to announce the winner for February’s Template Challenge – Jenn/TripleJDesigns! Amber will be in touch with you about your prize. Love this kit! Thank you for the template! thank you for the template and challenge!